Regardless of the season, many sleepers struggle with sleeping hot, resulting in uncomfortable, interrupted sleep. 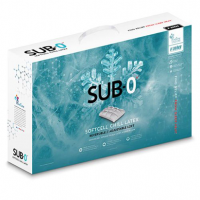 PureCare's SUB-0°® pillows are a hybrid of technical textiles and premium fills, fusing wellness with cooling comfort. Cool to the touch, SUB-0° pillow covers feature PureCare's exclusive FRÍO® rapid chill cooling fibers, a mineral-based technical textile that provides a refreshingly cooler sleep surface throughout the night. 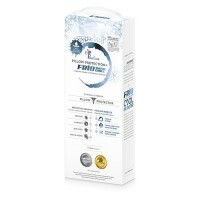 Each SUB-0° hybrid cover blends PureCare's exclusive FRÍO rapid chill cooling fibers with the ultra plush feel of TENCEL® threads, resulting in a luxury responsive textile that is more absorbent than cotton, softer than silk, and cools five times faster than traditional polyester. PureCare's patented SoftCell construction prevents the fill within your pillow from bunching, ensuring consistent comfort along the sleep surface throughout the night. 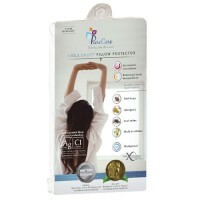 PureCare's clinically proven pillow protectors offer our best level of protection for your pillow. 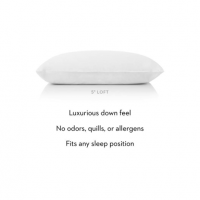 Our pillow protectors feature MiteTight® seams and a locking zipper, providing a physical barrier against allergens, bed bugs, dust mites, stains, moisture, mold and mildew. Our clinically proven OmniGuard® Advance lightweight performance fabric is approved for all pillow types and won't alter the feel or comfort of your pillow. Completely washable, our pillow protectors are specially designed so that you can wash and dry on hot setting for optimal sanitation. In addition, our PureCare pillow covers are the official pillow protectors of both the National Sleep Foundation and the Women's Choice Award.